Claim your NextGen award today! We have brought it back – NextGen Awards. 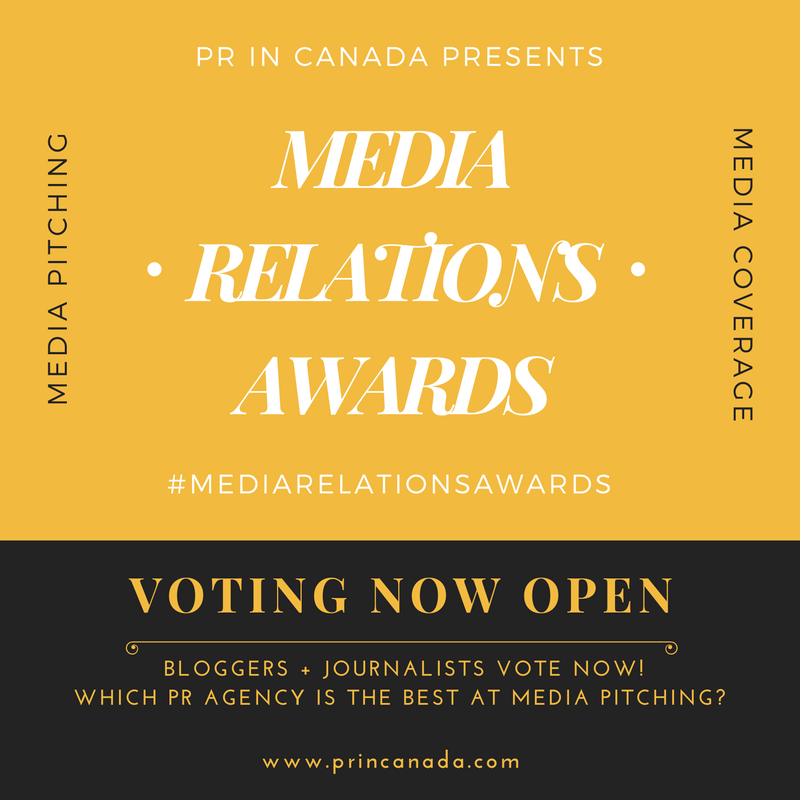 Our awards program where we search and reward the top Advertising, Experiential, Marketing, Media Buying/ Planning, Public Relations and Social Media agencies across North America. Are you running top agency? 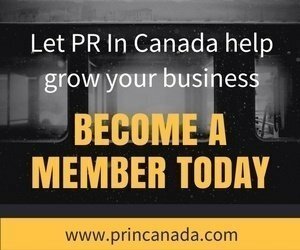 Ready to grow your agency’s profile and expand your client roster? It is no secret that brands stop and notice agencies that are growing and get recognized for delivering game changing solutions. Is this your agency? Enter TODAY and take advantage of our EARLY BIRD entry fee before it ends. Enter the NextGen award today!